Enter the information below and we'll send a message to your friend about this product that includes an image and description. 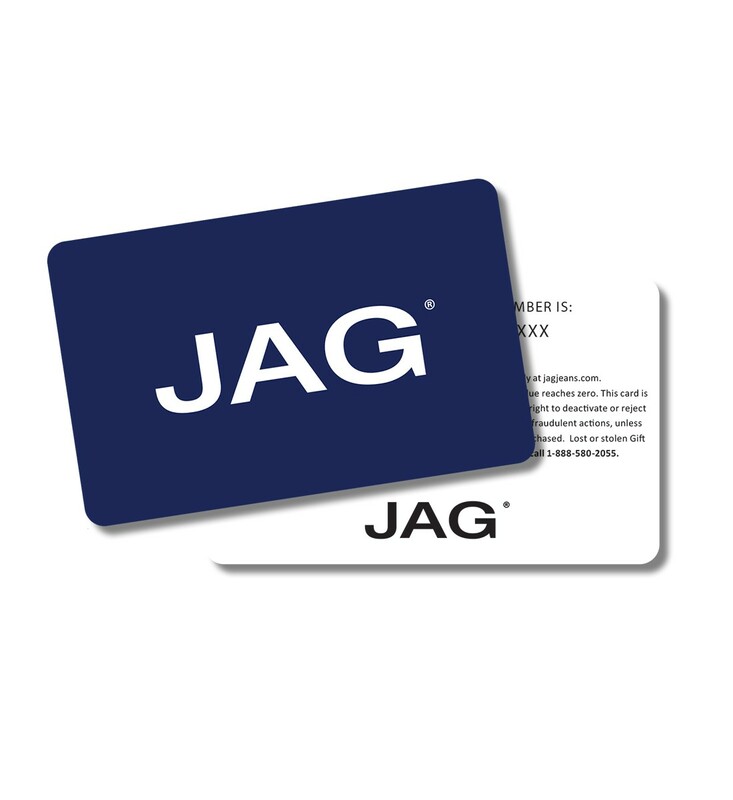 Please add me to the Jag Jeans email list. Jag Jeans does not share or sell personal information.